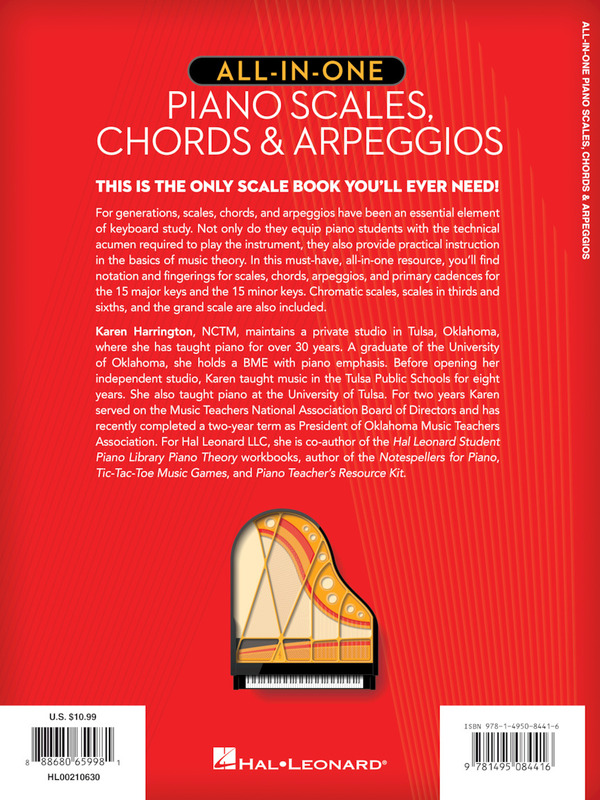 For generations; scales; chords; and arpeggios have been an essential element of keyboard study. 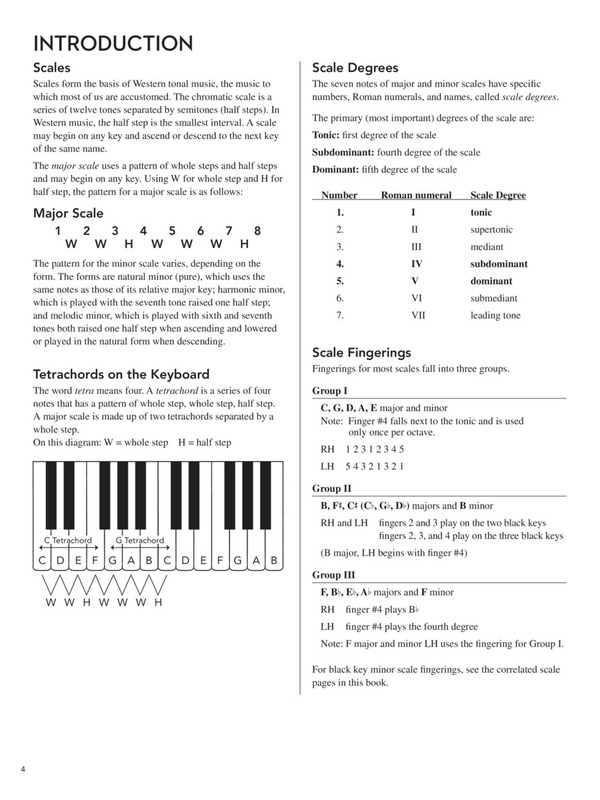 Not only do they equip piano students with the technical acumen required to play the instrument; they also provide practical instruction in the basics of music theory. 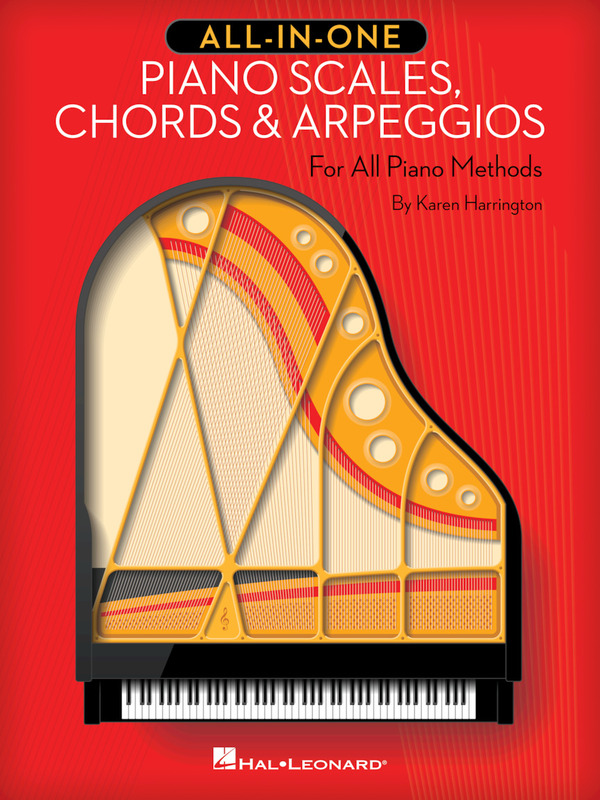 In this must-have; all-in-one resource; you'll find notation and fingerings for scales; chords; arpeggios; and primary cadences for the 15 major keys and the 15 minor keys. 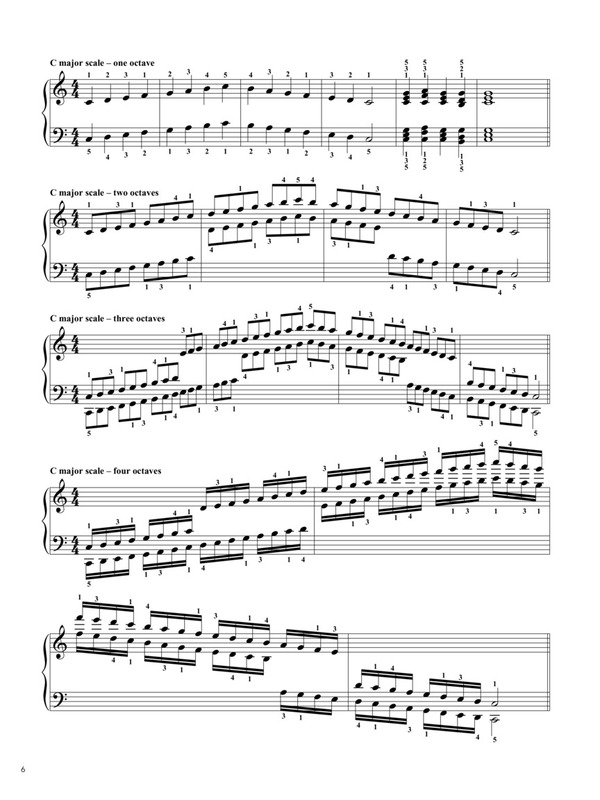 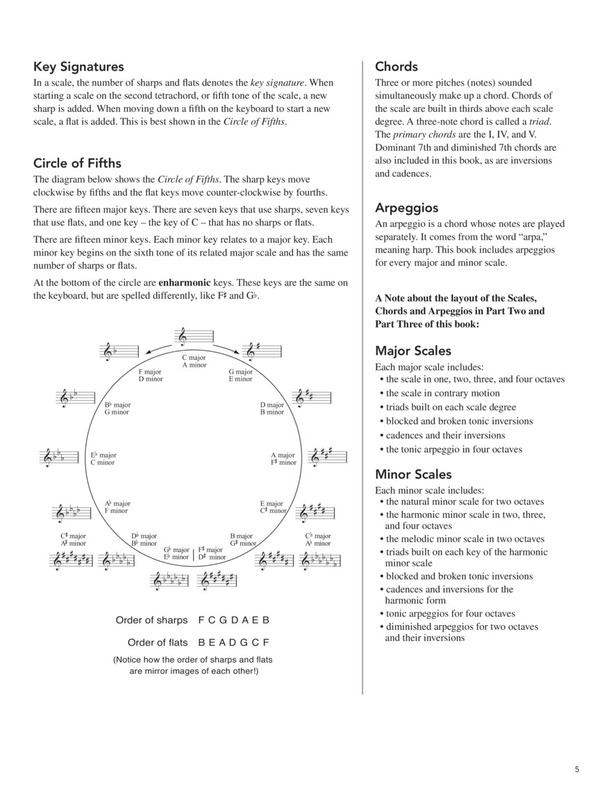 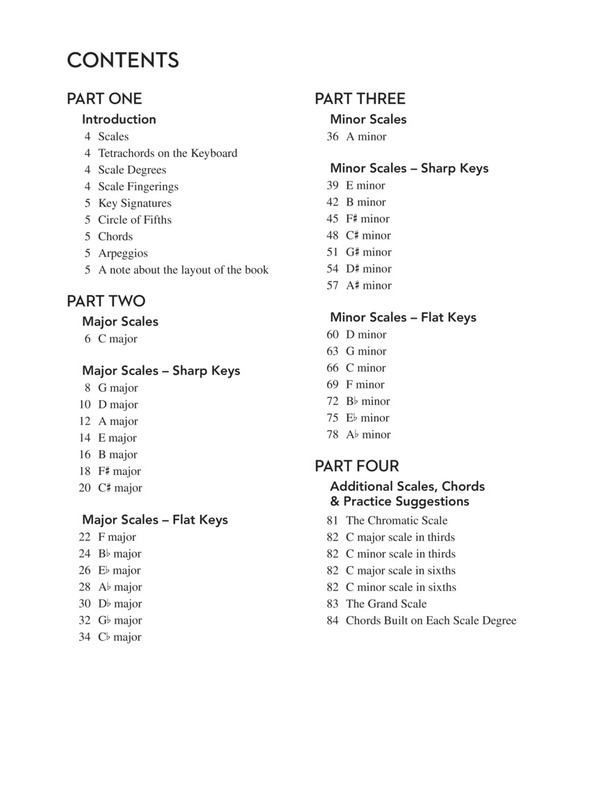 Chromatic scales; scales in thirds and sixths; and the grand scale are also included.